News, reviews and interviews on the London cabaret and theatre scene – written by a cabaret and theatre practitioner. 5th London Cabaret Awards to be voted for by public! In a change from its usual judging format, the London Cabaret Awards, from 2016, will be completely audience-voted, replacing the judging panel with the entire cabaret community! More information on the voting process are to follow soon, so if you would like to take part in this programme, either as an act to be considered or simply as a voting member, now is the time to think about it and get ready. 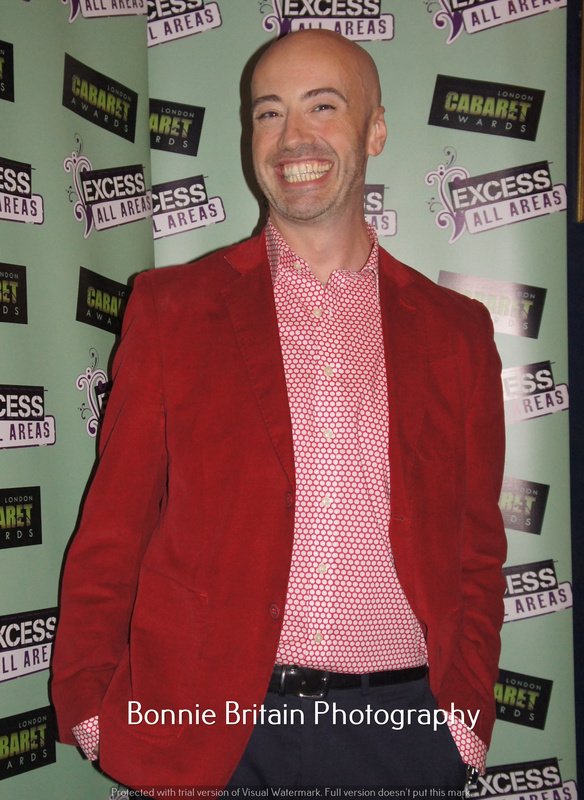 This is a very bold move by Paul L Martin, founder of Excess All Areas and the London Cabaret Awards, taken in part in response to the recent passionate discussions on cabaret, its definition, the desire to celebrate and elevate the genre, and the progress of the Awards so far. I am intrigued to see which acts get nominated, who votes and of course who wins, though in terms of celebrating the artform, the final results hardly matter. This entry was posted in Features - Theatre and Cabaret News and tagged Excess All Areas, fiona jane weston, London cabaret, London Cabaret Awards, Paul L. Martin. Bookmark the permalink.